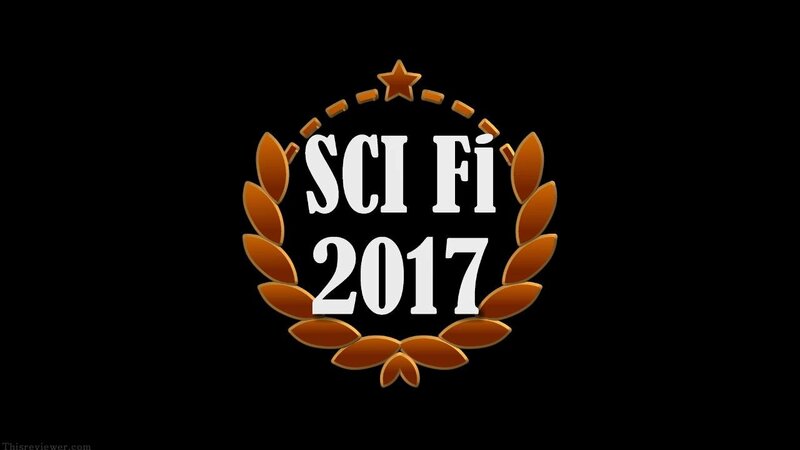 Our 2017 Christmas Round up selection. 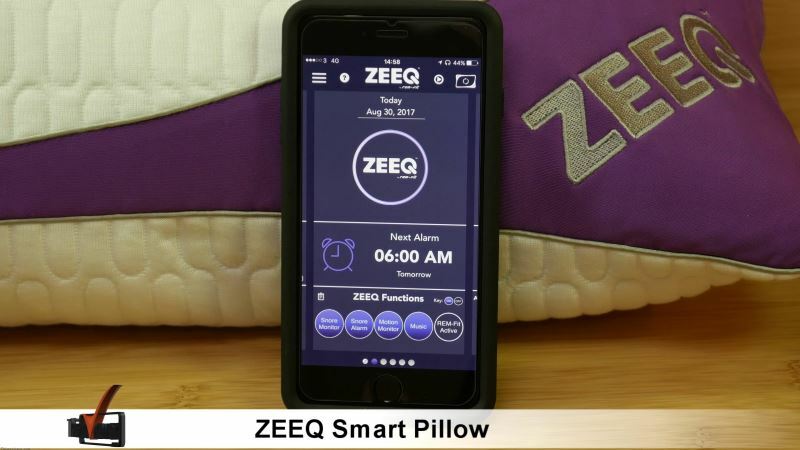 The ZEEQ Smart Pillow that plays your music, monitors and reacts to your snoring, analyses your sleep and wakes you up. 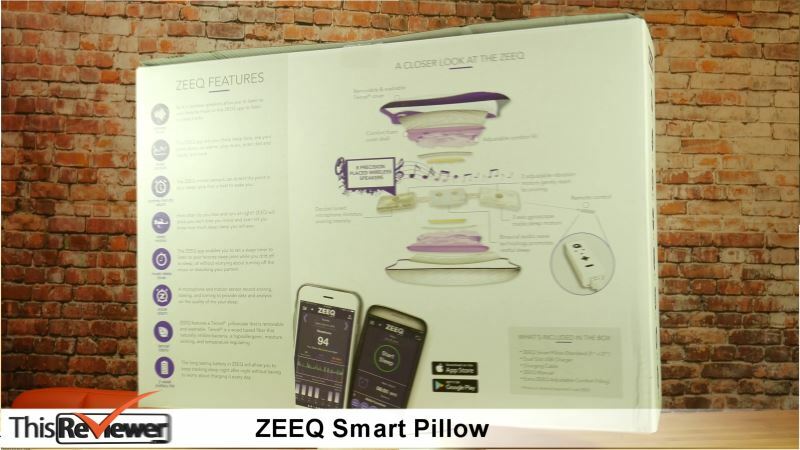 Can it be for real, a solution to an age long problem, of a good night sleep with a full analysis of nocturnal habits and actions, cool. And this is what we found out. 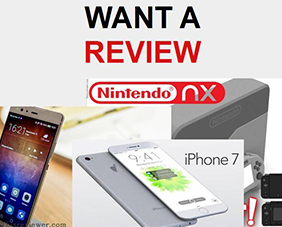 These are all great products and we are looking forward to reviewing a lot more next year. 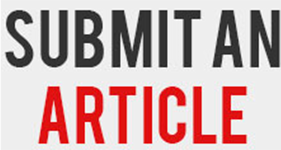 So, from us all at This Reviewer.com we wish you a merry Christmas and a Happy New Year. Takes a bit of time to get used to sleeping with this pillow however, once you do it really is a good, comfortable pillow. 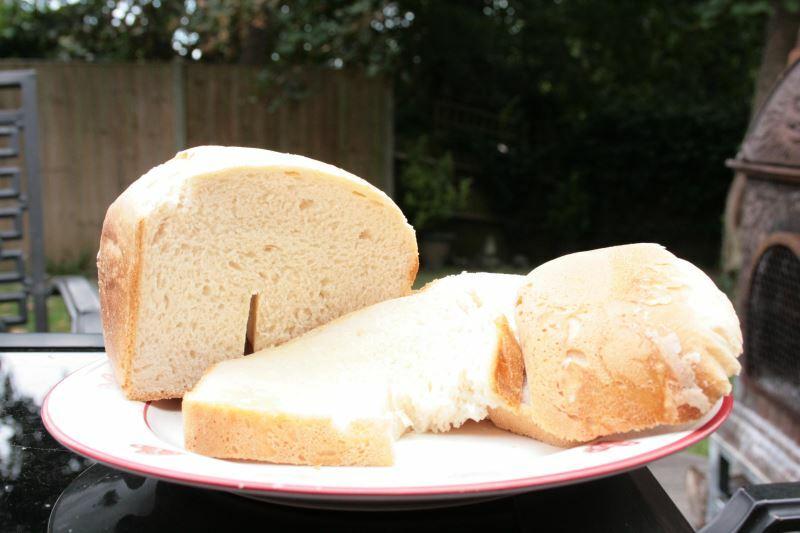 The extra stuffing you get included is another great idea here as it allows you to make your own pillow to the specifications (or hardness) you want it to be! The app is fantastic and it does really show you what you do at night, now, this might be used against you, especially the snoring part! The music well, yes, it does work and it is a good feature, however, we can’t but think of the idea what would happen if you were to play a game here, would the speakers cope with that kind of sound and music as that would propel the use of this pillow to a whole new level, who knows, we might do a special video on that one! 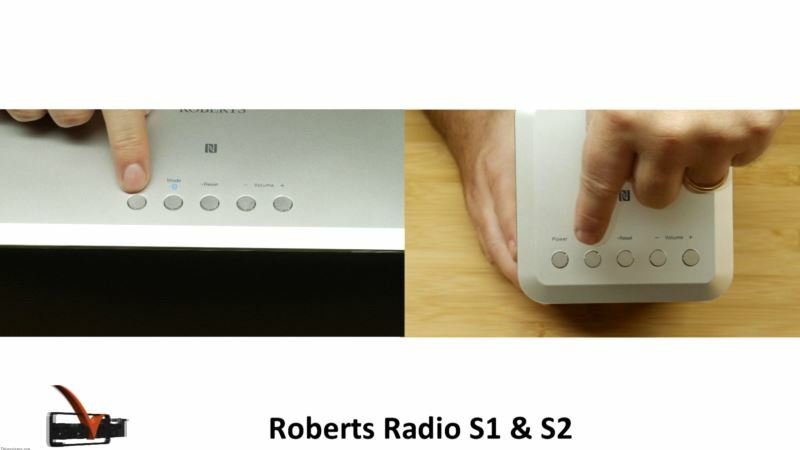 The Roberts R-Line range of multi room wireless speakers S1 and S2 really are different in a sea of DAB connectable radios. These two are in their own field entirely so let’s have a close look at them. 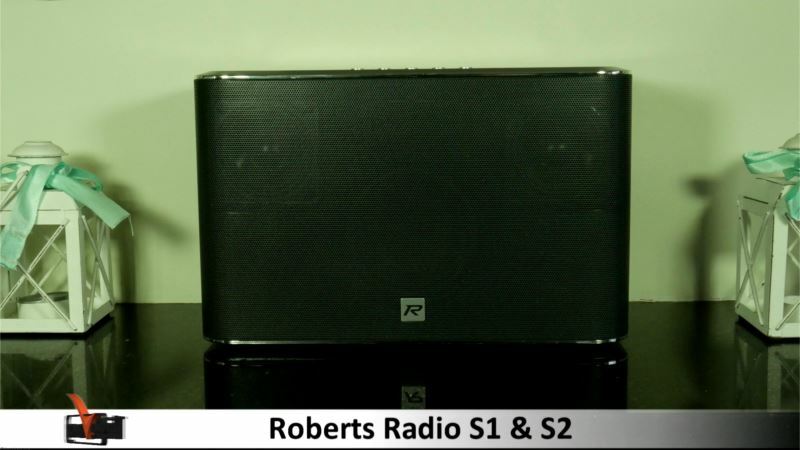 Roberts are already well known for high quality, in fact they are the holder of not one but two Royal Warrants, which is pretty impressive. We really liked the way these speakers look and feel. In particular, we loved that they can be discretely positioned around the room - hidden even - particularly the S1 as its so small and compact. Controlling the speakers via the UNDOK App was a doddle and easy to set up. 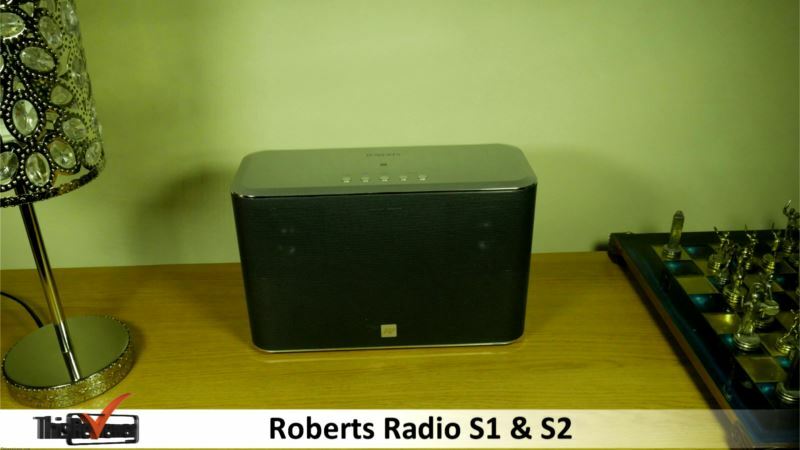 Finally the depth and quality of sound - especially on such a small unit is in our opinion outstanding. 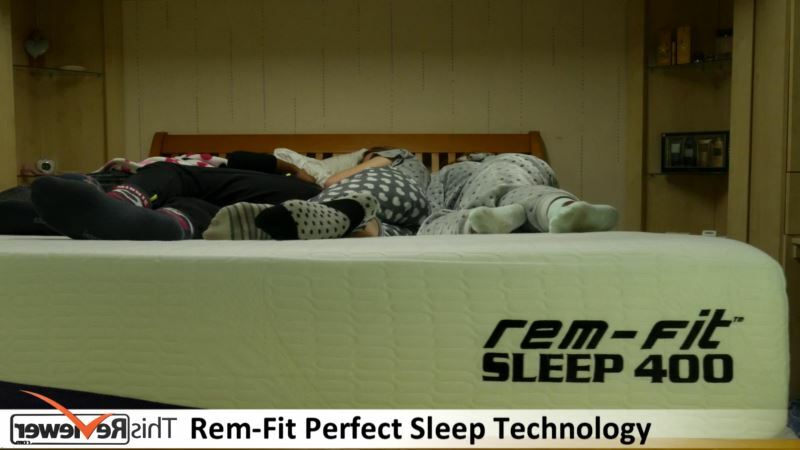 The Rem-Fit Sleep 400 mattress could be the best sleep solution ever and we should know, slept on it for the last 2 weeks and can comfortably report that this is the best mattress I’ve had so far. 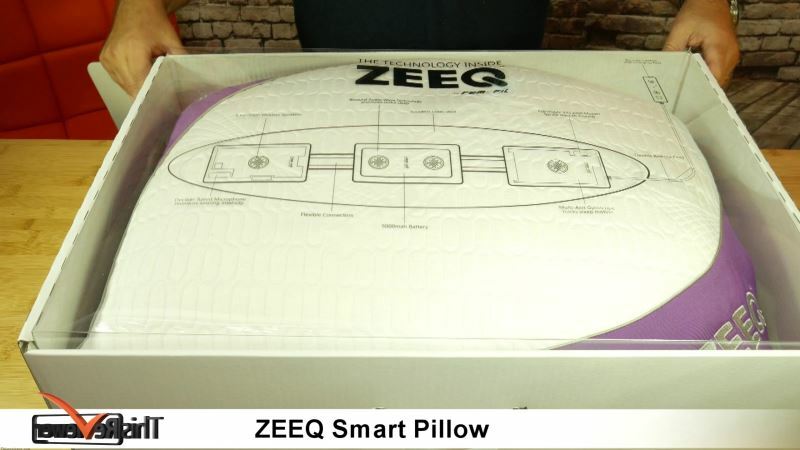 The Rem-Fit Sleep 400 mattress technology comes from Rem-Fit which also includes The Rem-Fit Sleep 400 mattress, Sleep Monitor, Rem Fit Active wrist strap and Zeeq Smart Pillow. The Pillow you might recognize as we have had a close look at that one previously. 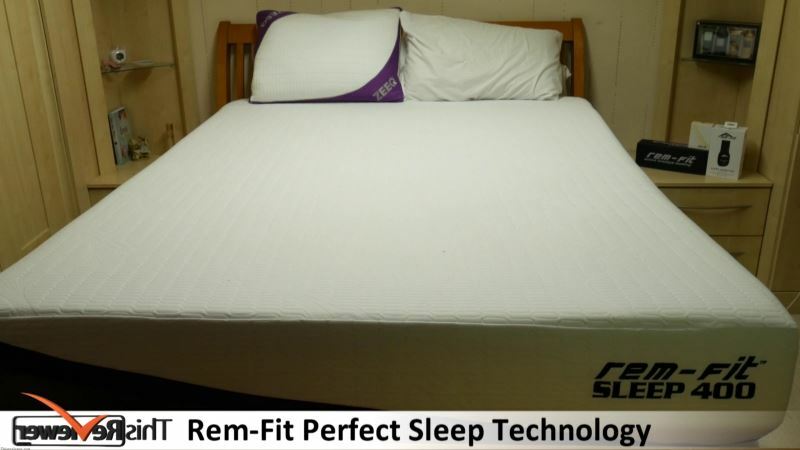 Our verdict is that this mattress is one of the most comfortable we have ever slept on and we have to give this 10/10! 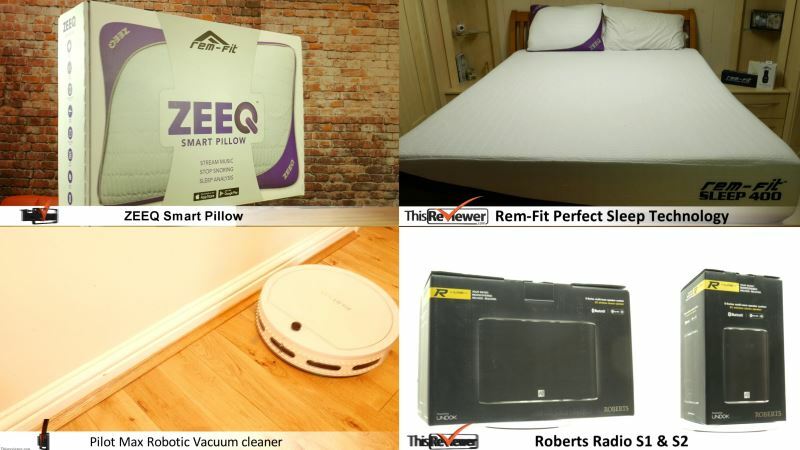 Trial the mattress for 100 nights completely risk free and decide for yourself, We think you’ll be pleased you did! 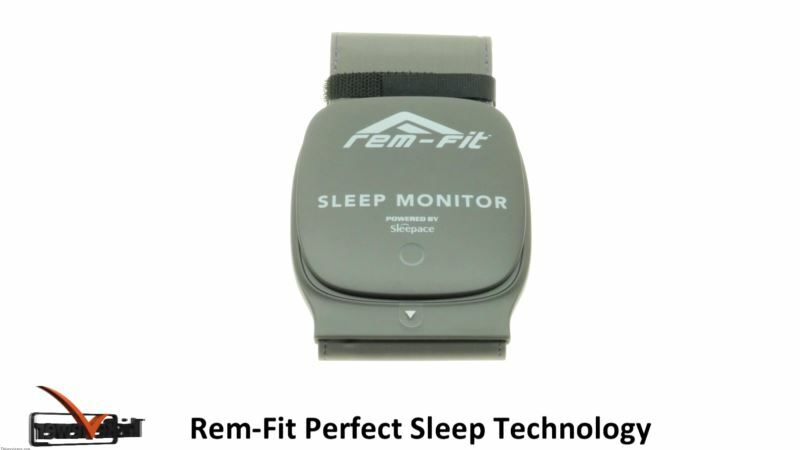 Rem-Fit have brought technology to the bedroom to help you get the perfect night’s sleep,via its Sleep 400 Mattress with its unrivalled cooling properties, Sleep Monitor for Non-wearable sleep monitoring, an Activity Tracker that tracks more than your steps and the Zeeq Smart Pillow that might just prevent your partner from snoring. 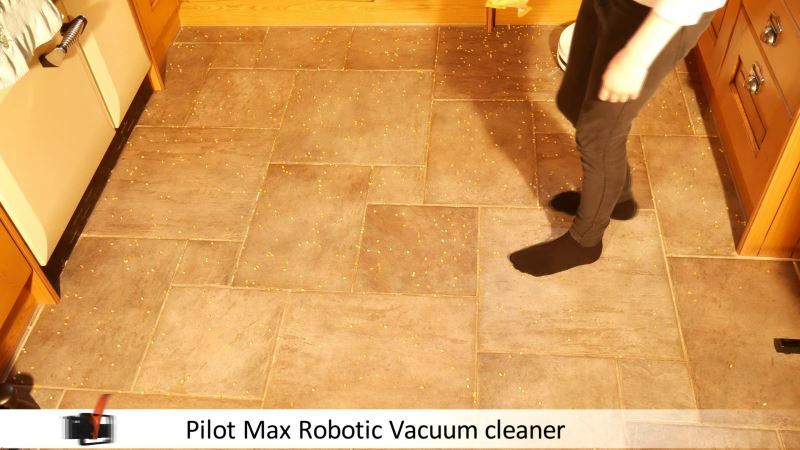 Aircraft Vacuums sent us one of their most popular robotic vacuums, the Pilot MAX for us to have a good look at! 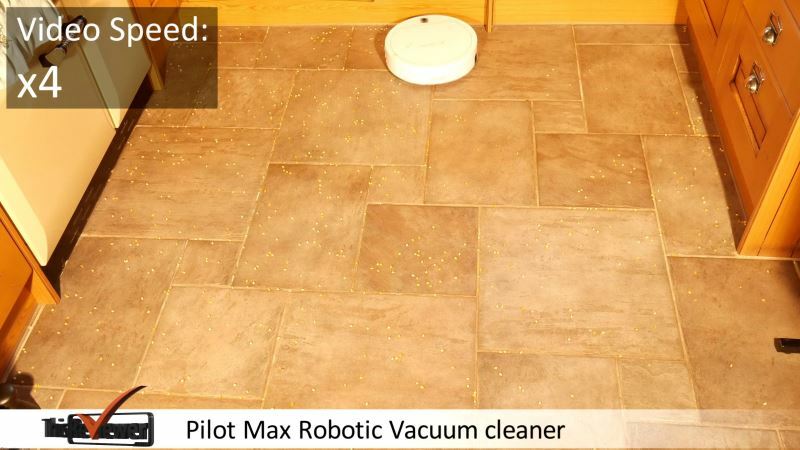 We have now had this for over 4 months and can with confidence state that this is one good solid built little vacuum cleaner. 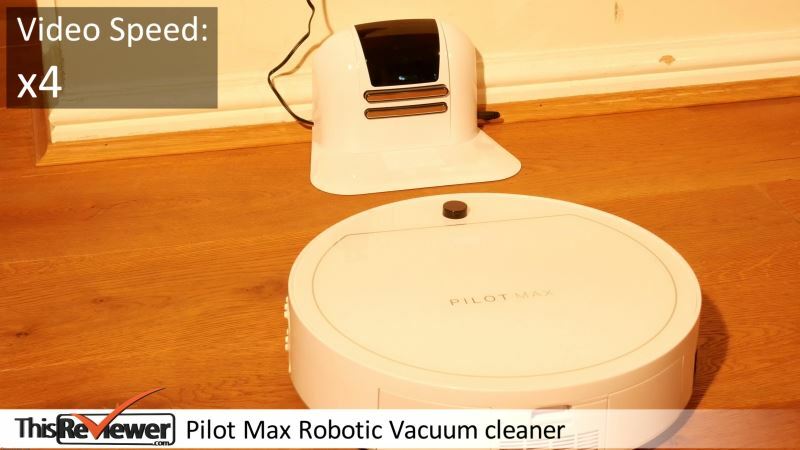 A really well thought out multi surface vacuum cleaner with a price tag very reasonable price tag for what it does and can do. 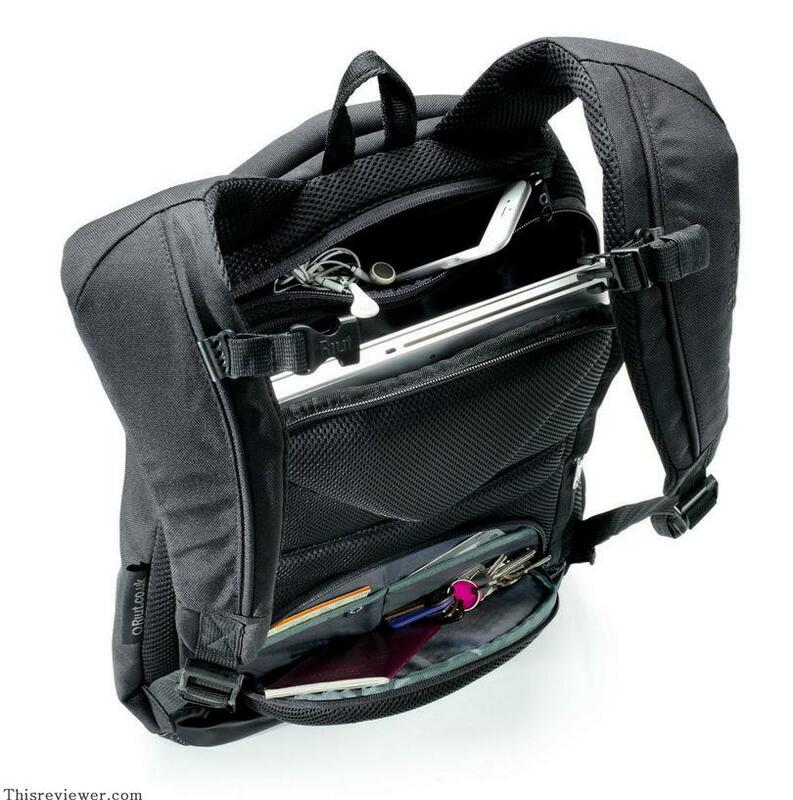 After extensive usage and a lot of dirt collection we can also testify to its build quality.